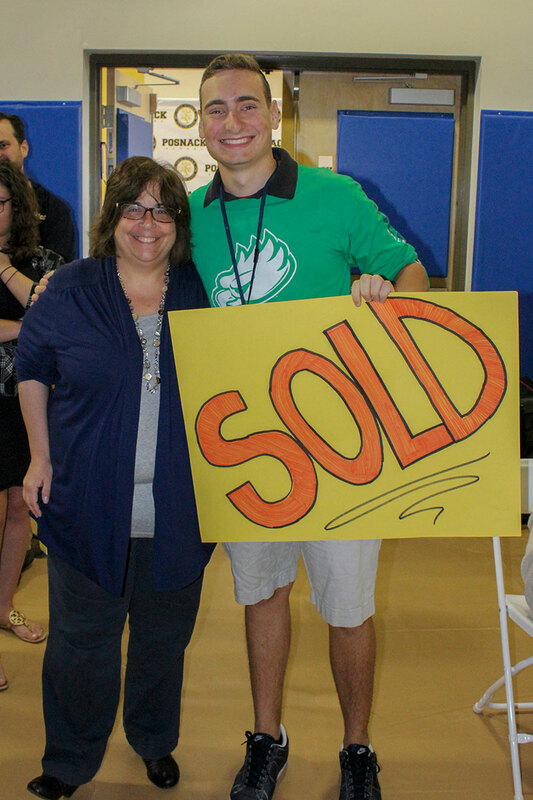 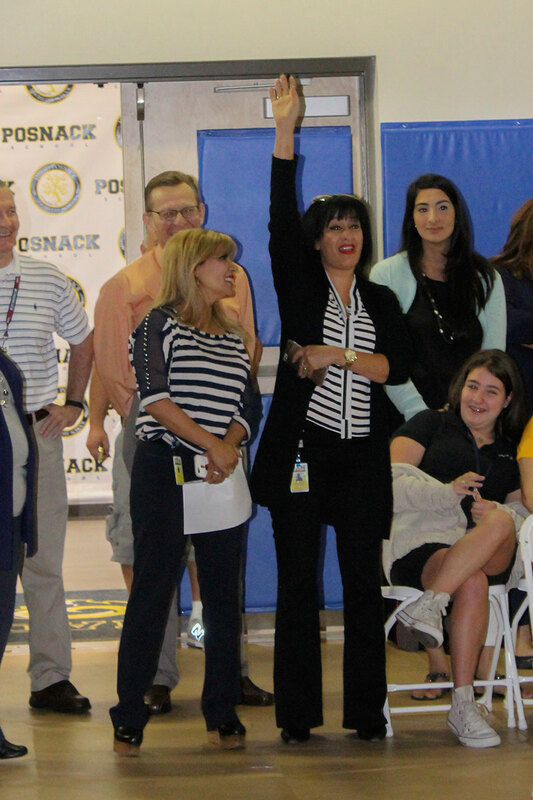 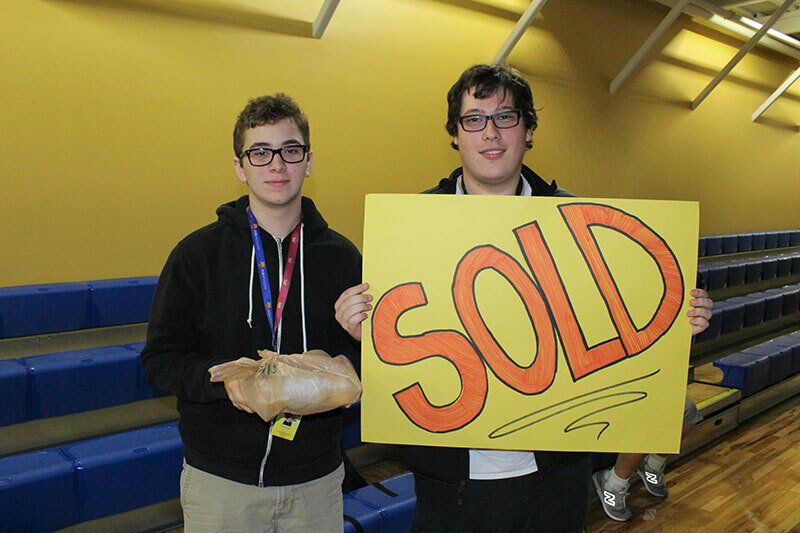 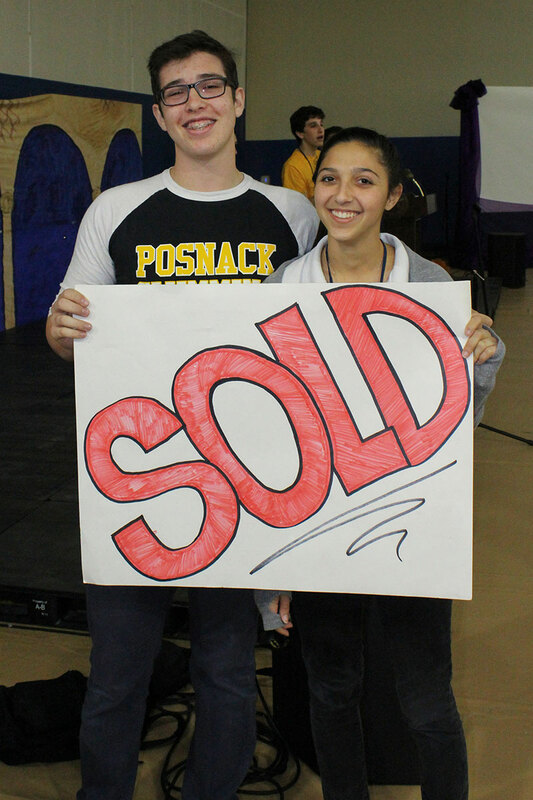 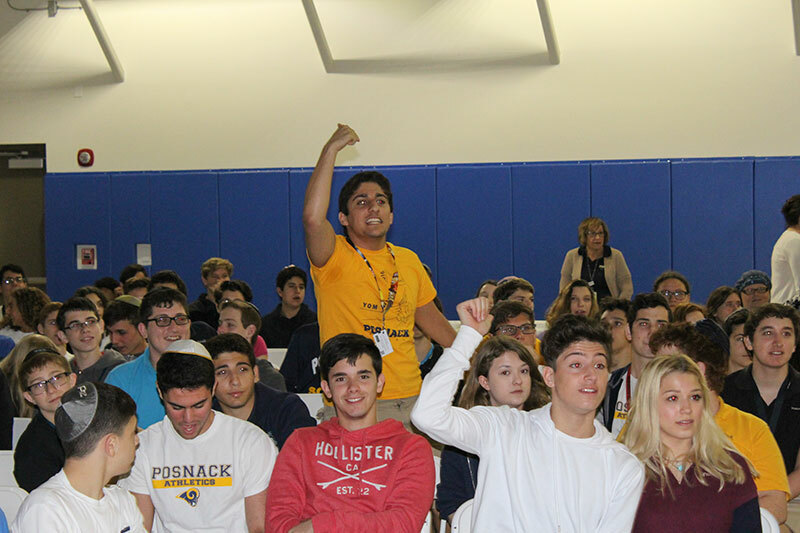 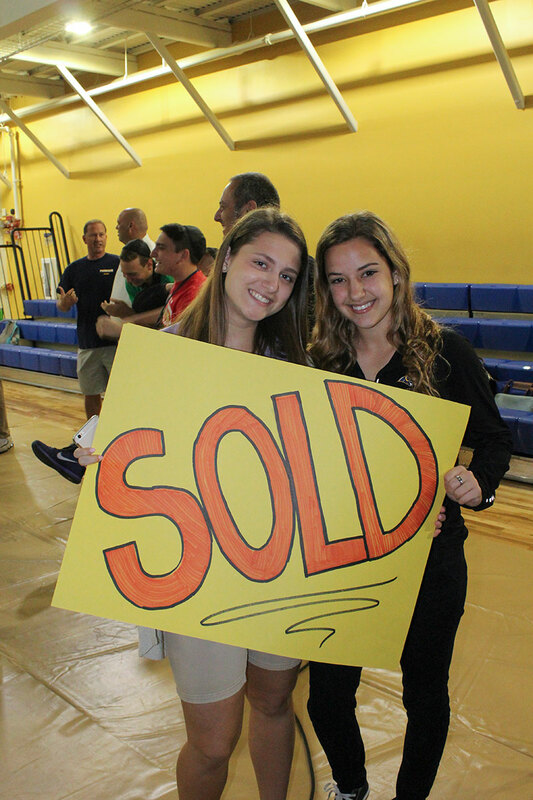 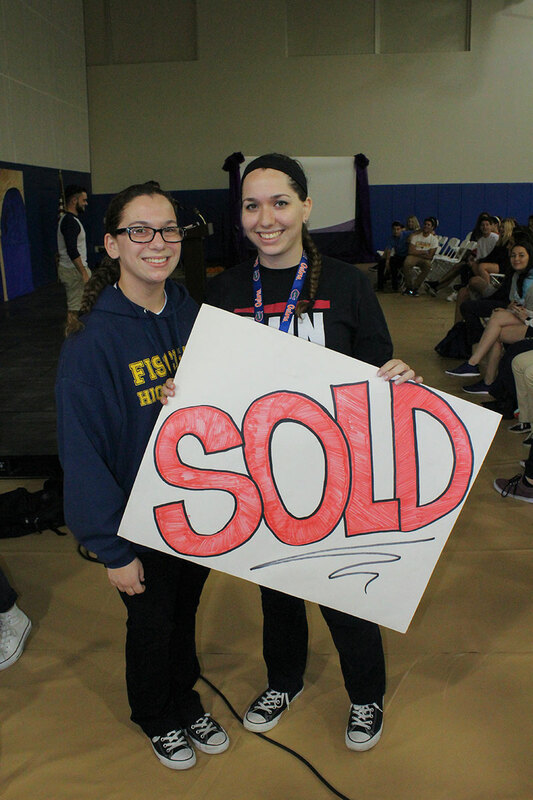 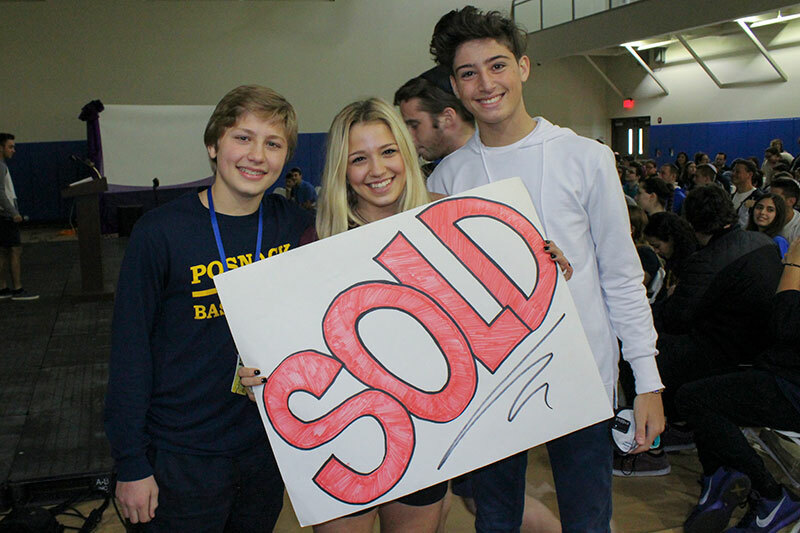 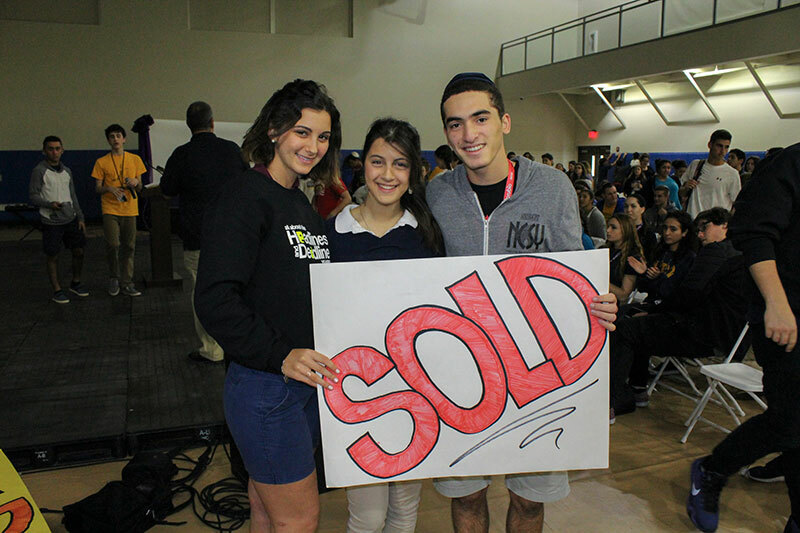 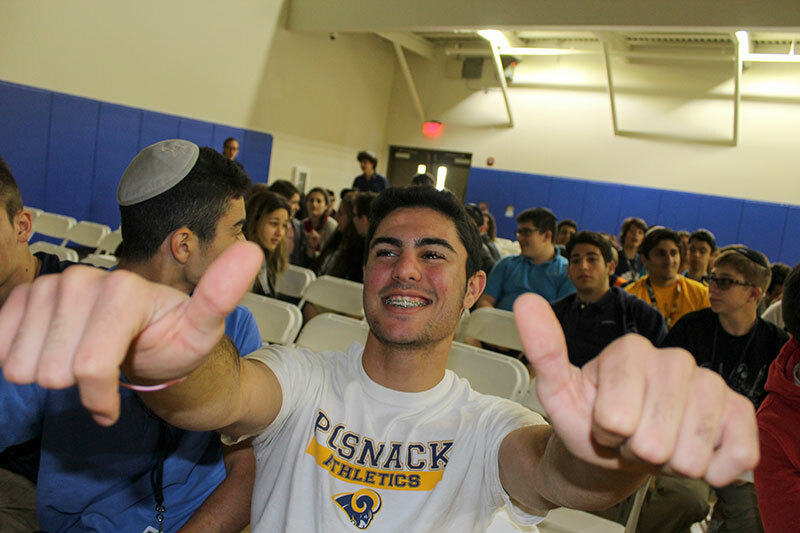 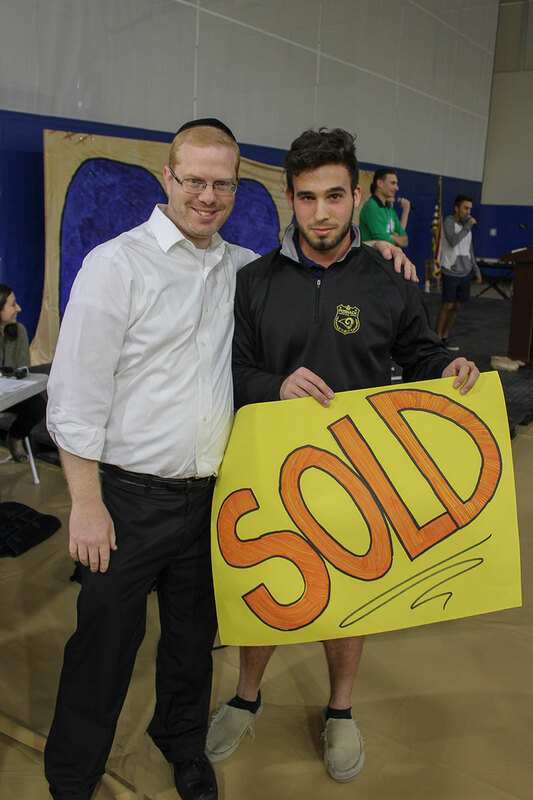 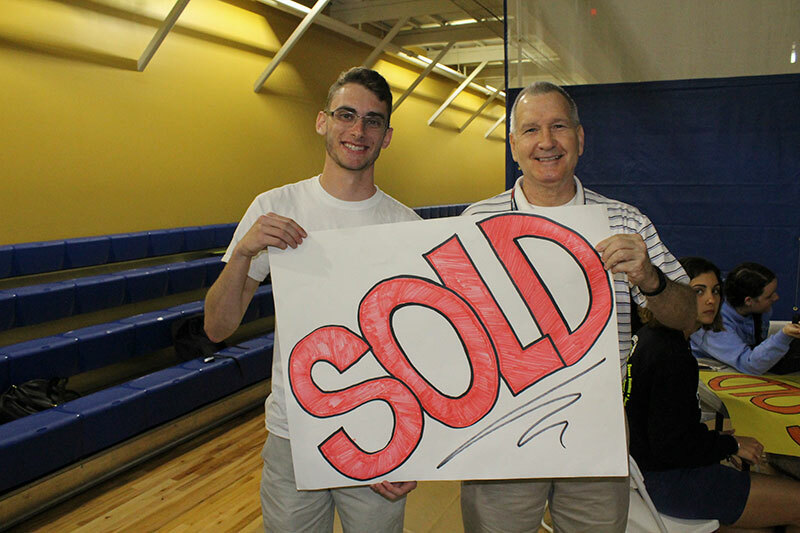 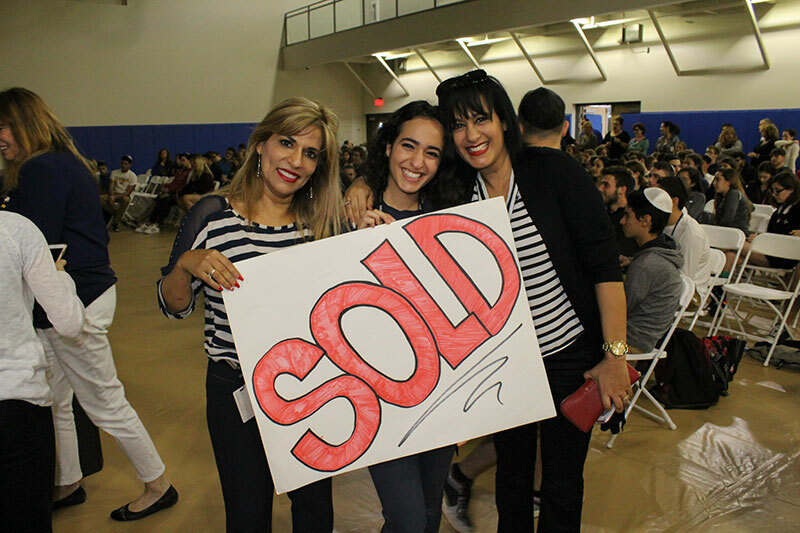 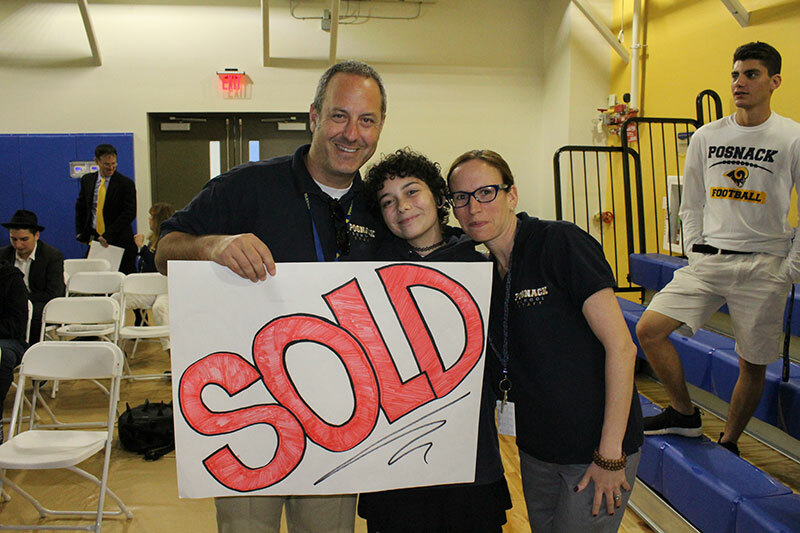 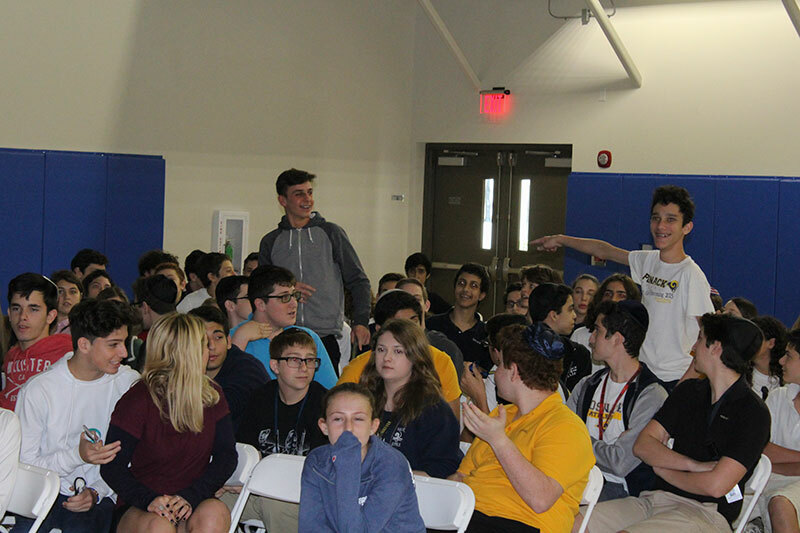 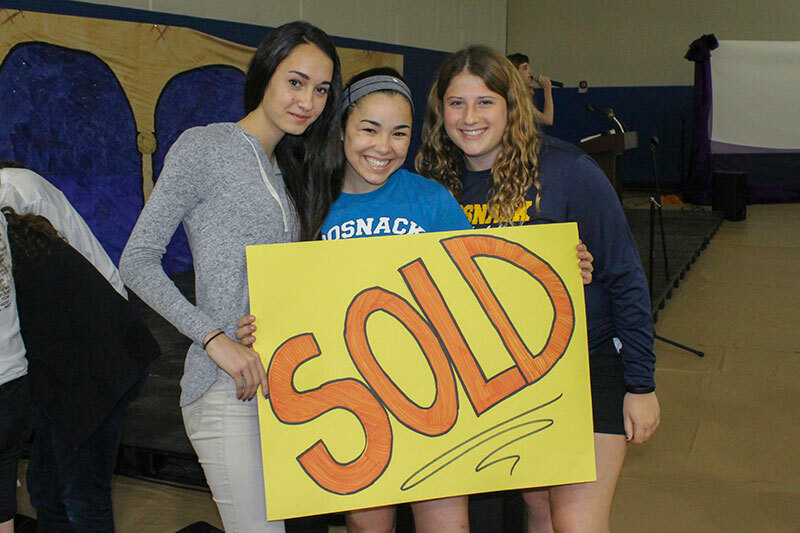 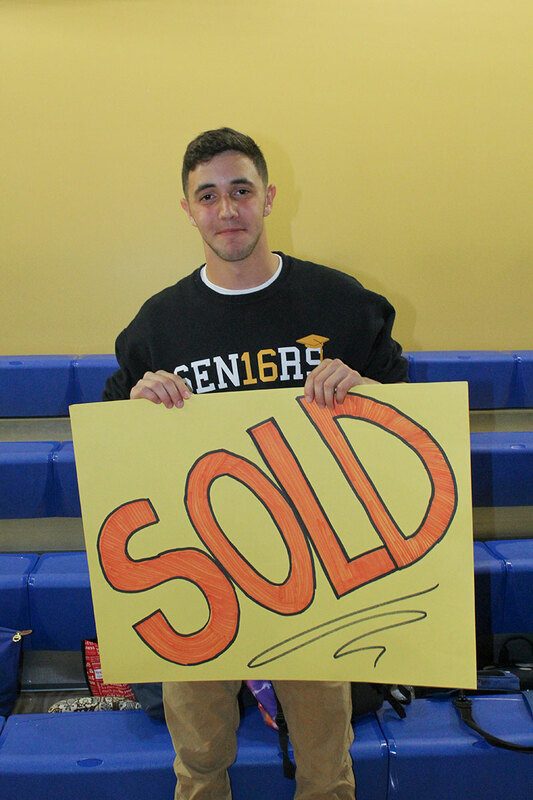 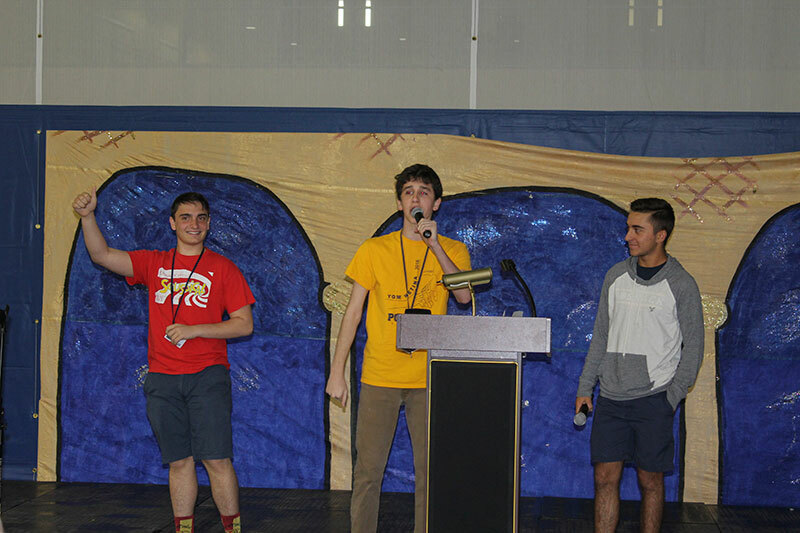 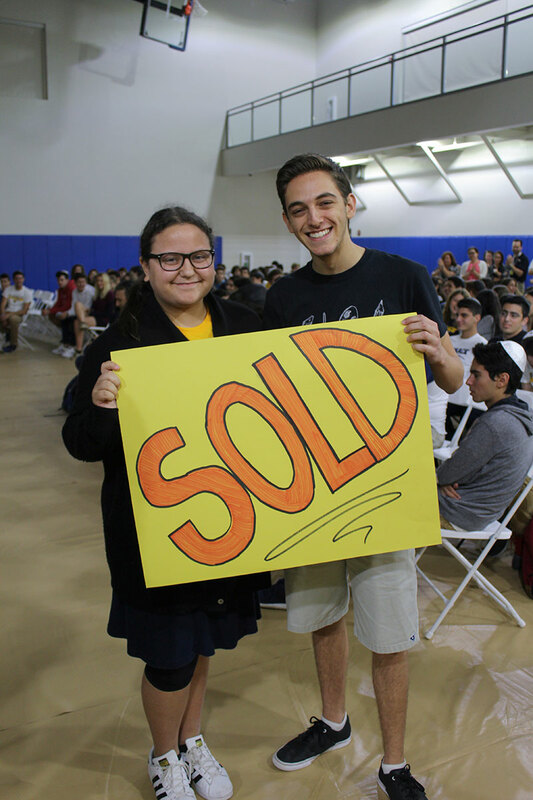 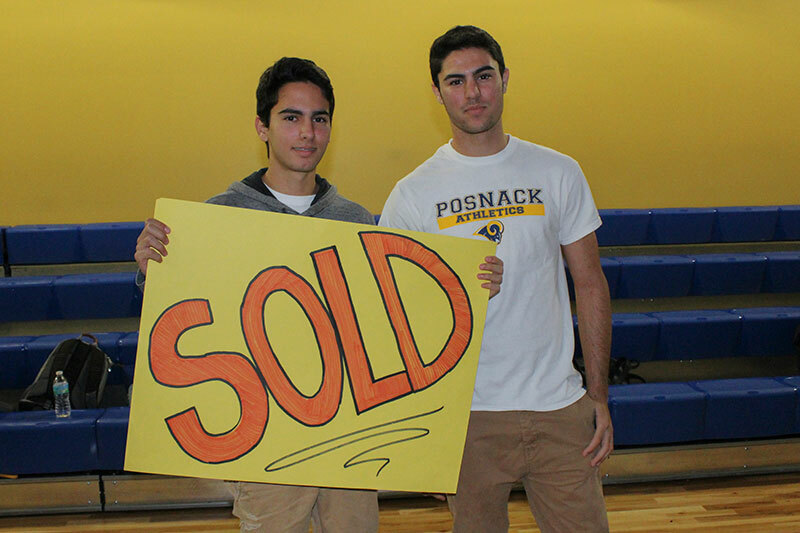 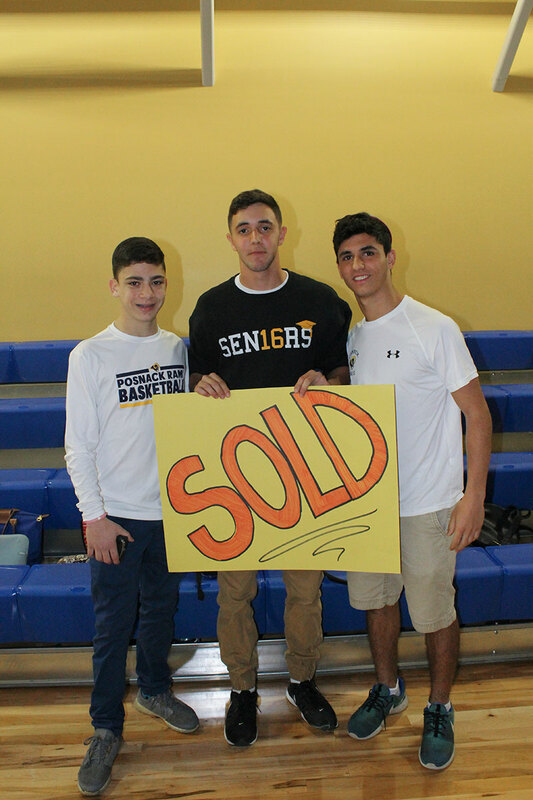 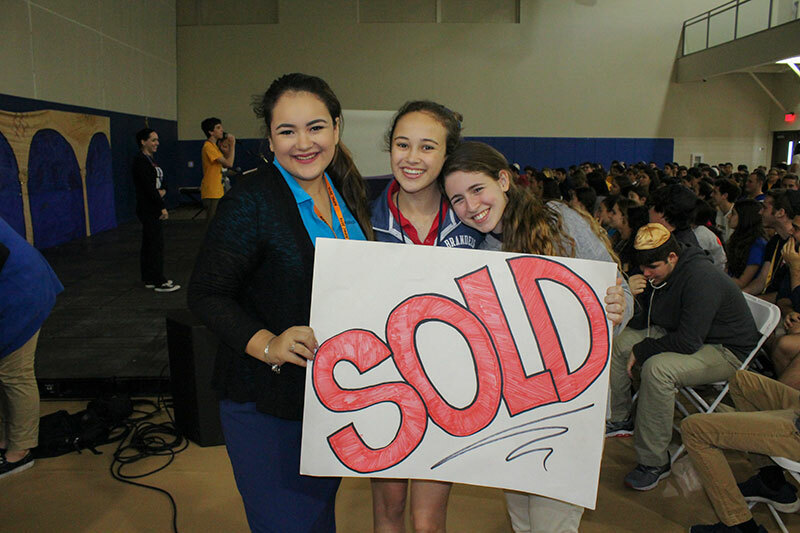 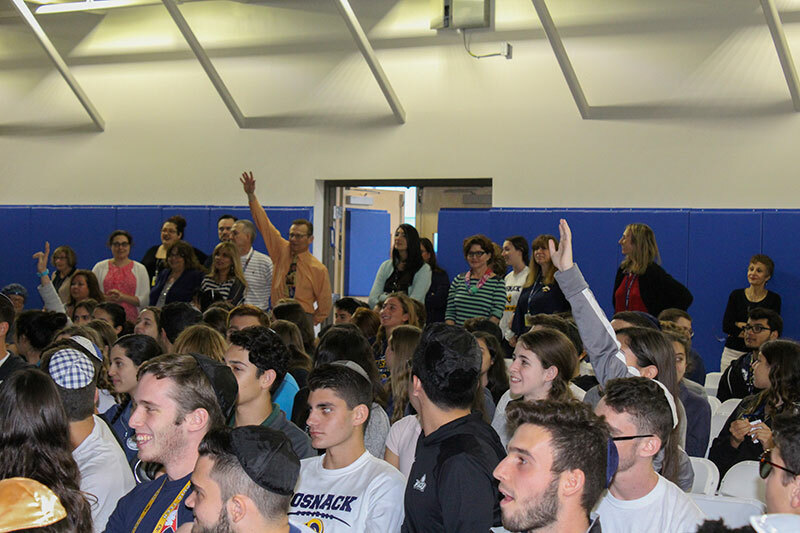 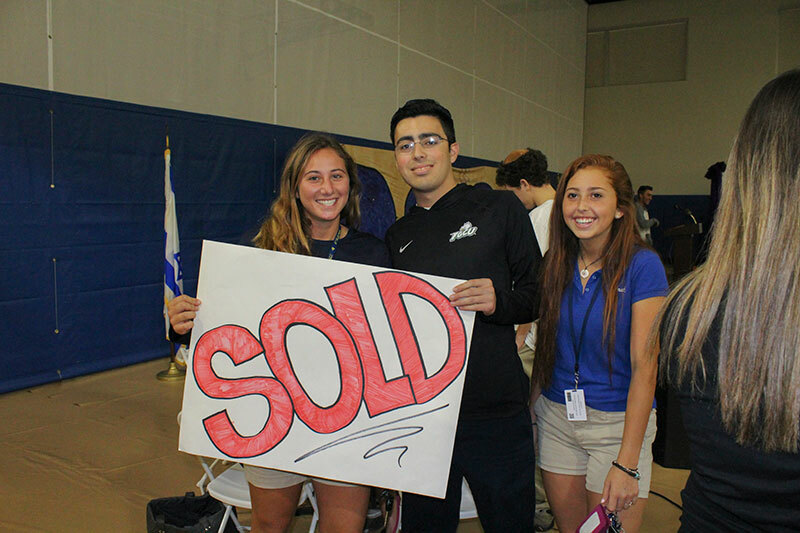 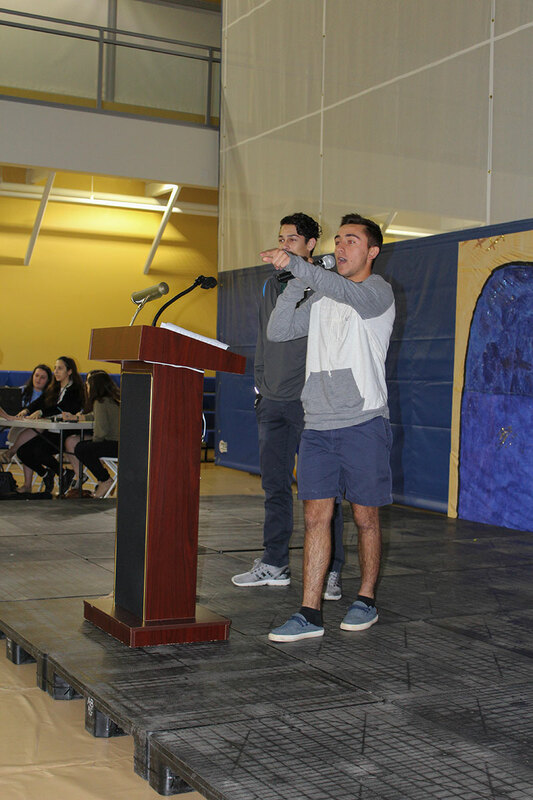 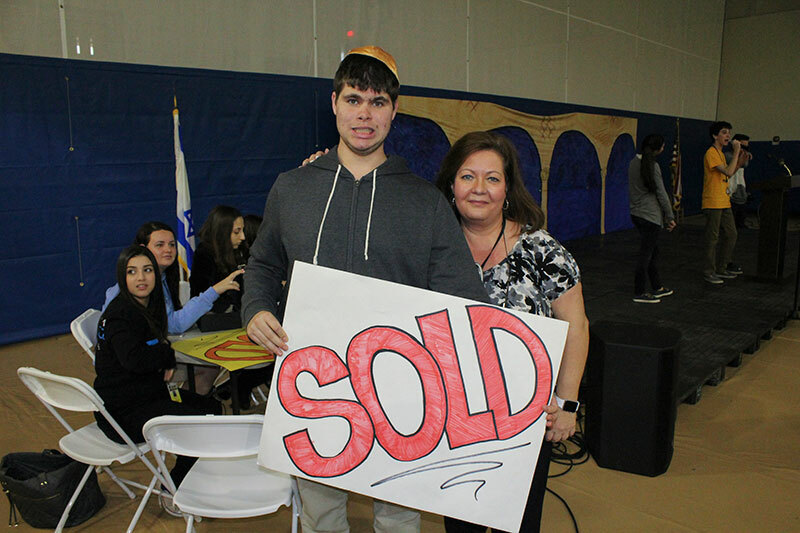 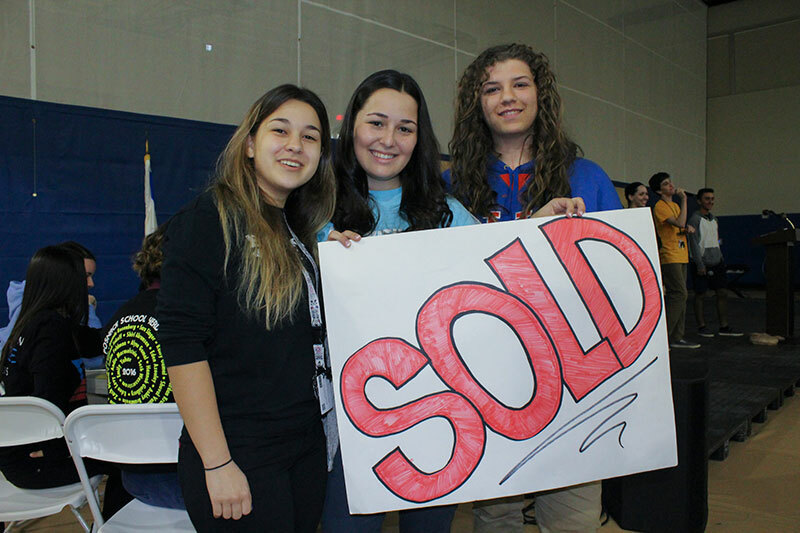 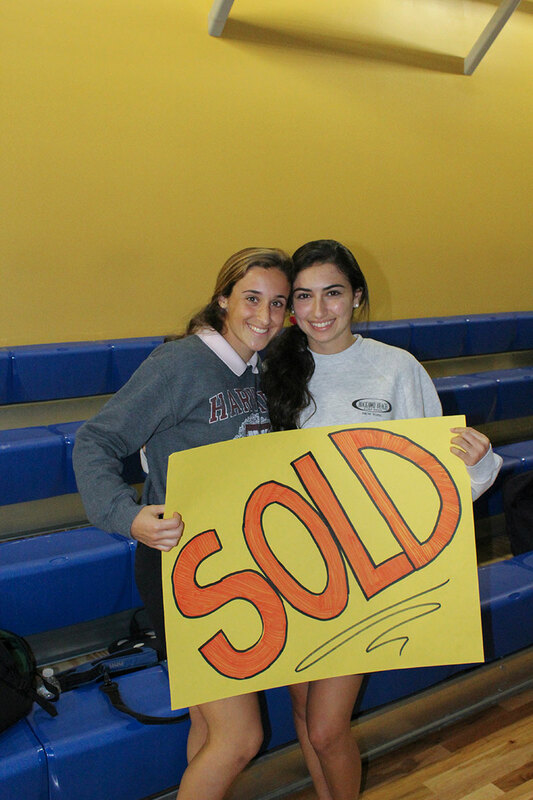 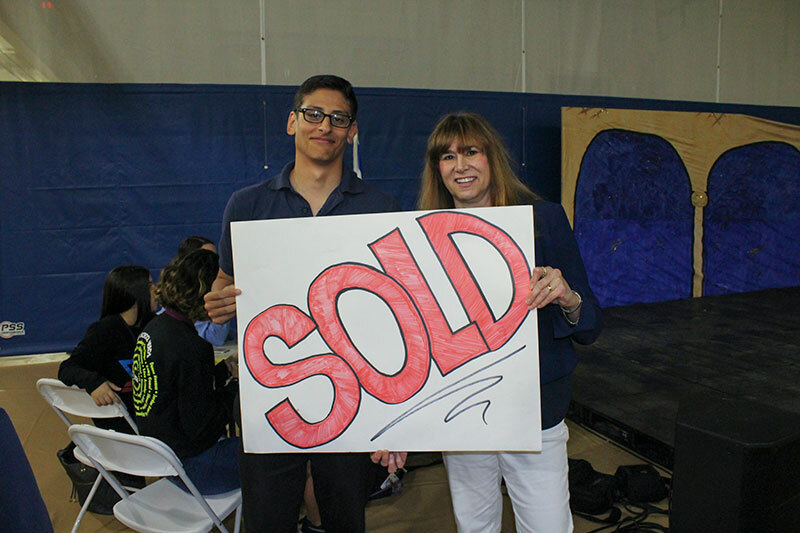 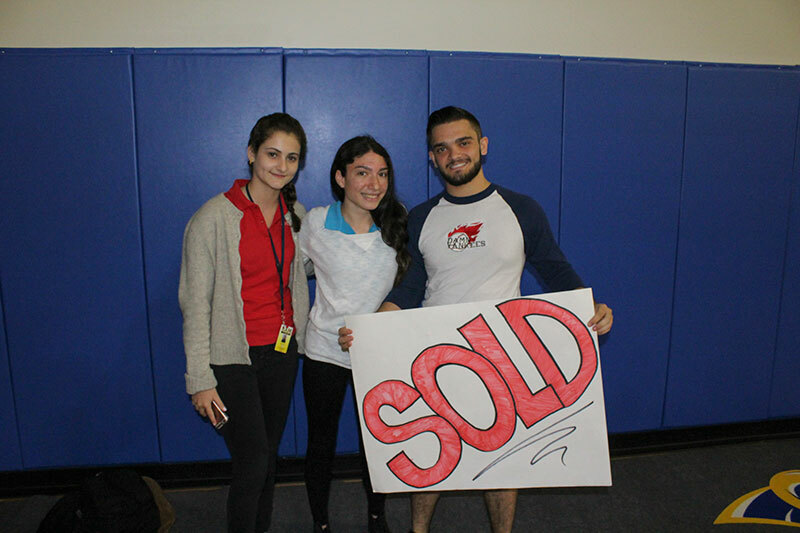 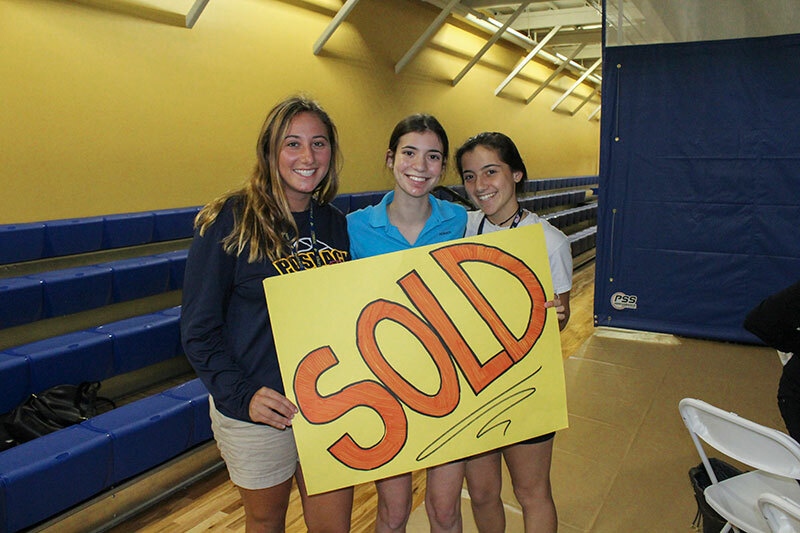 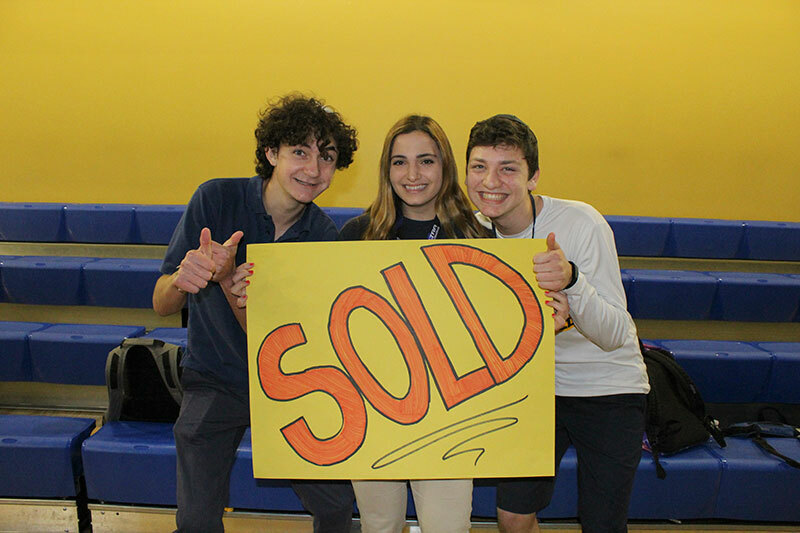 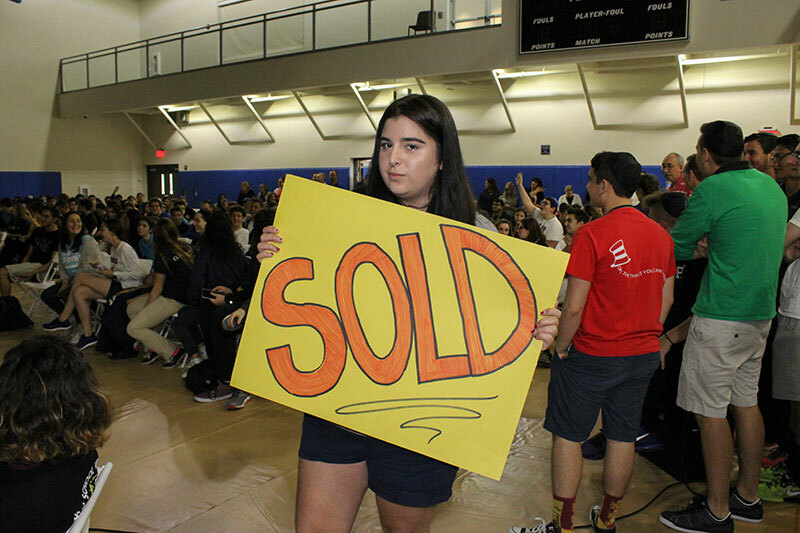 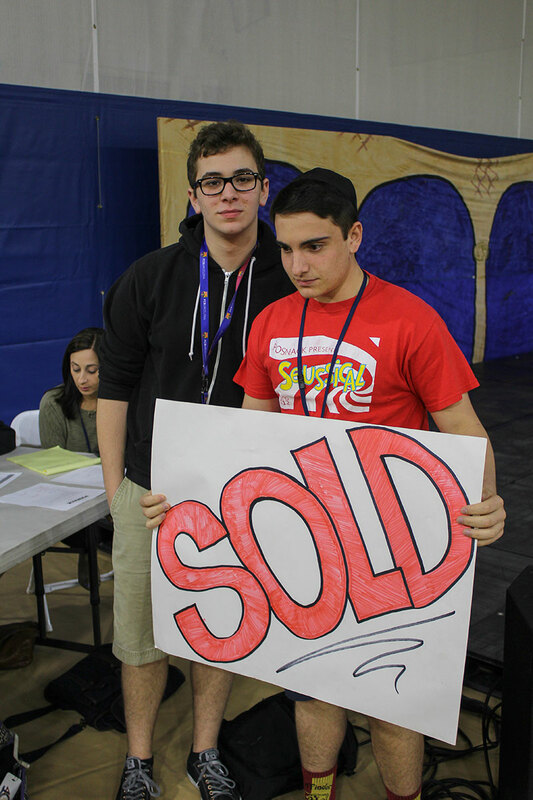 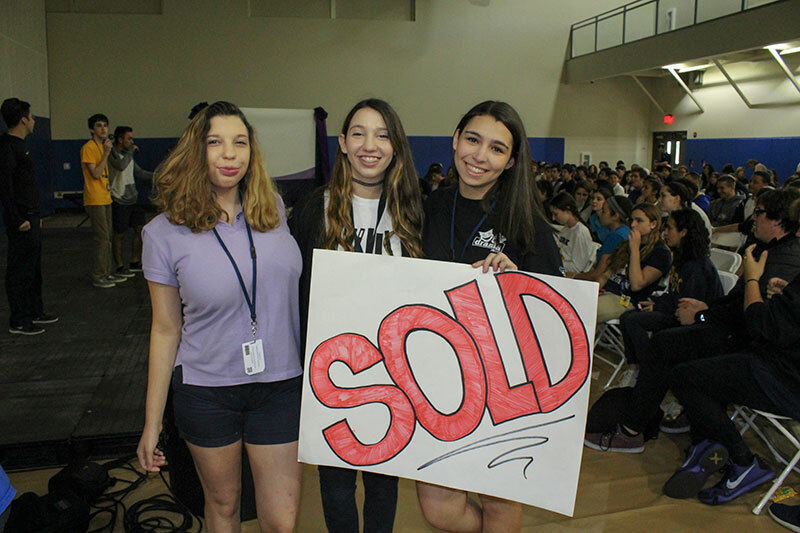 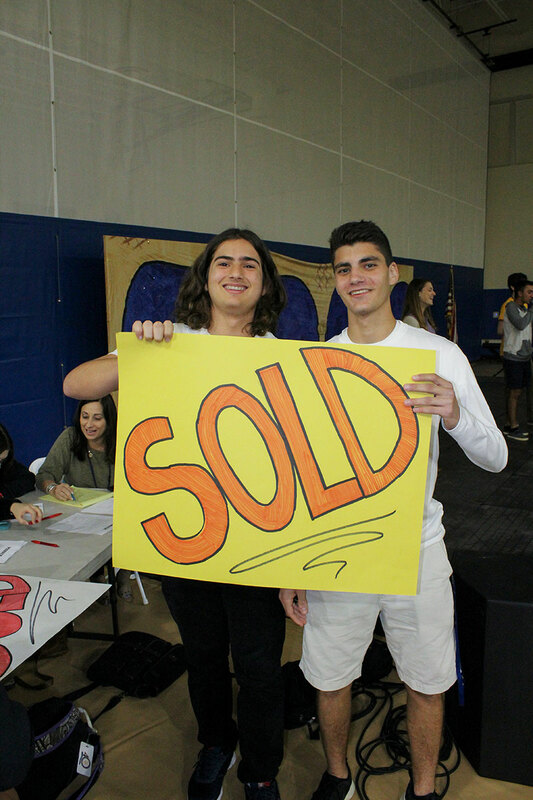 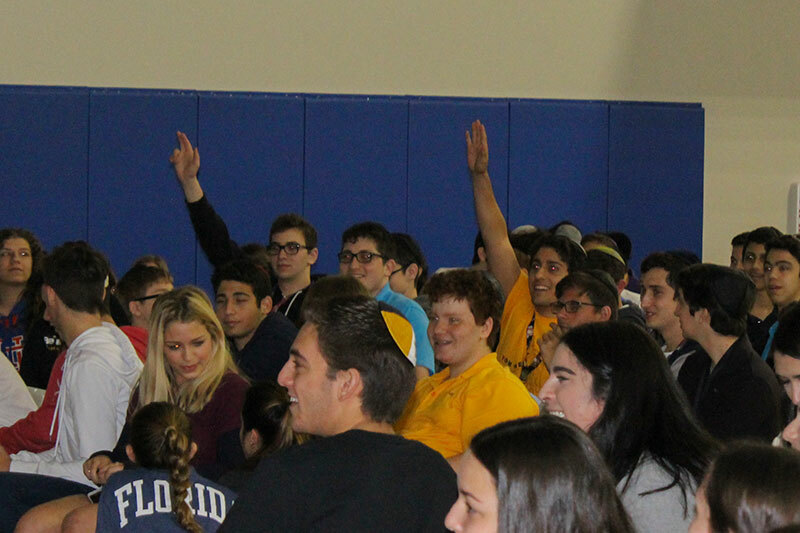 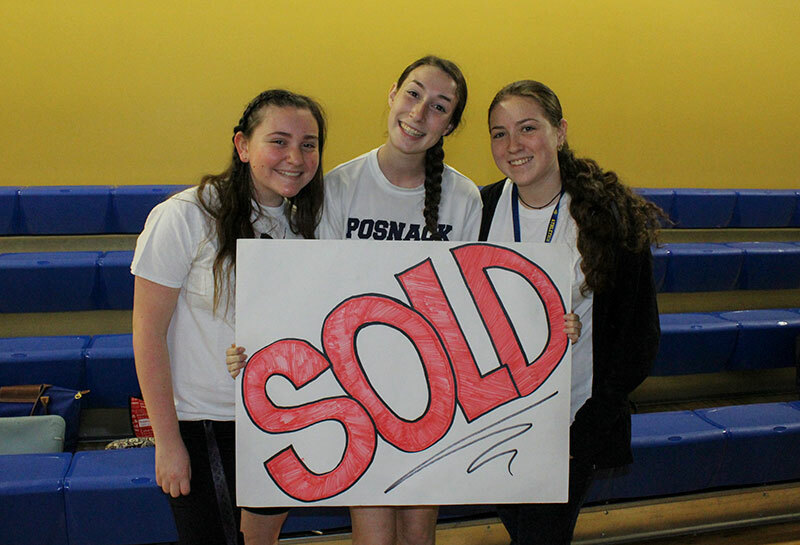 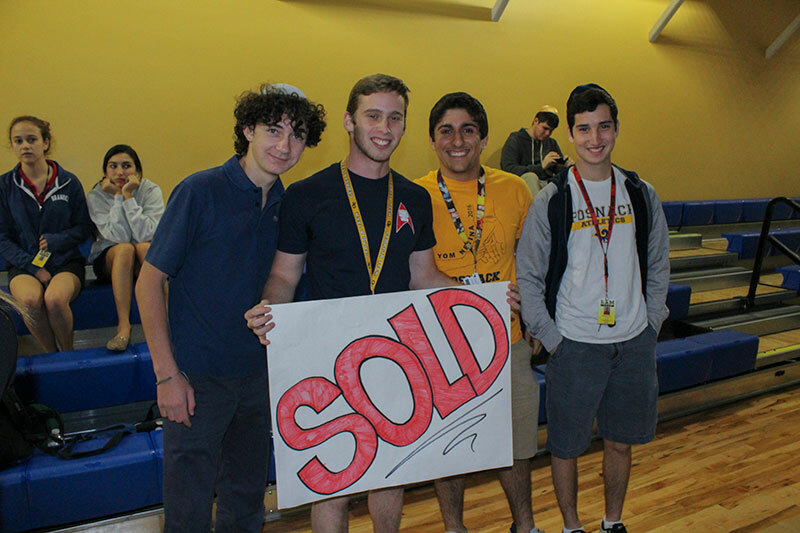 Class of 2016 members were auctioned off to the highest bidder at this annual senior class fundraiser. 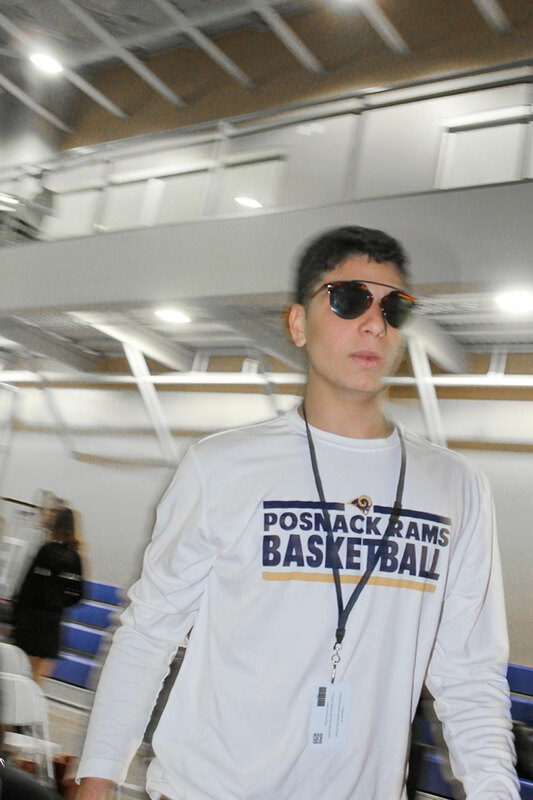 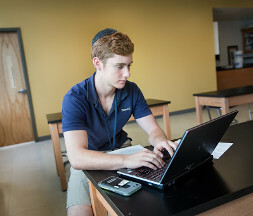 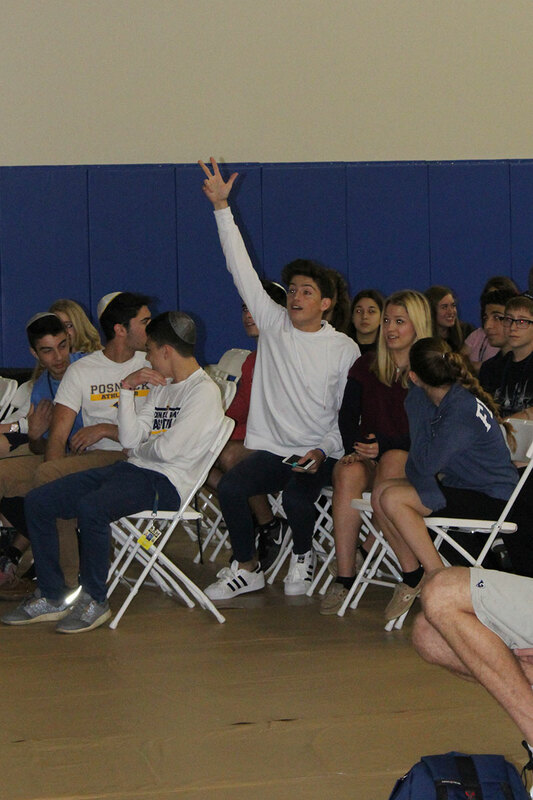 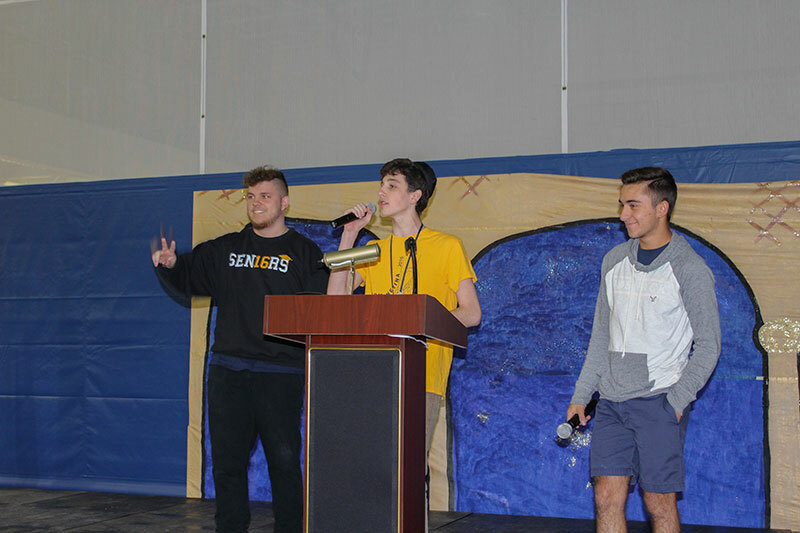 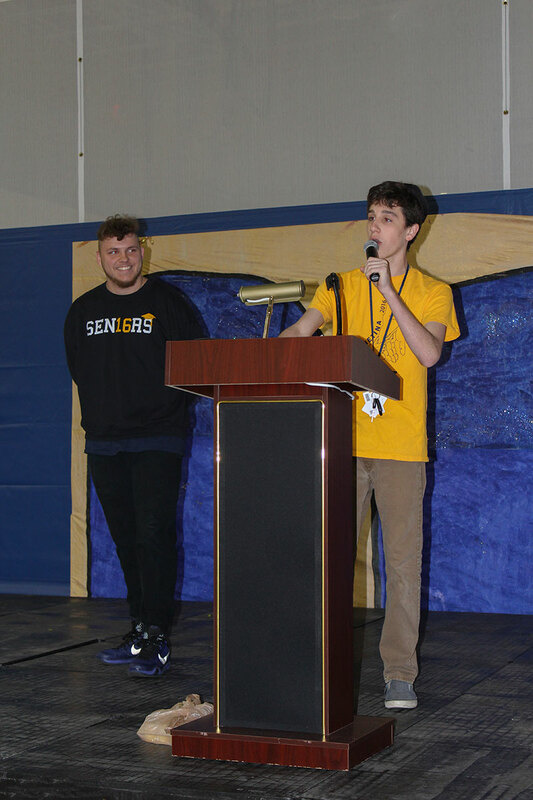 Fischer High School students, teachers, and administrators with winning bids may tell their senior what to wear and what to do at the senior talent show held one day later. 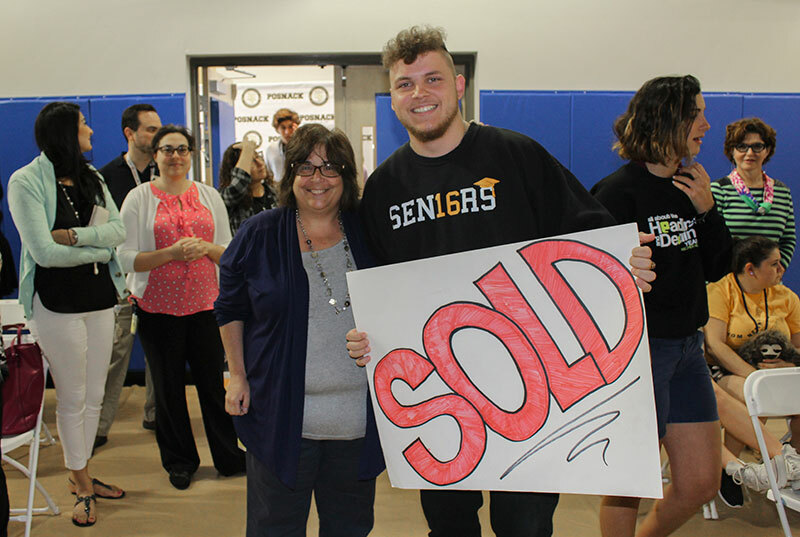 Seniors dressed as everything from panda bears to their favorite teachers. 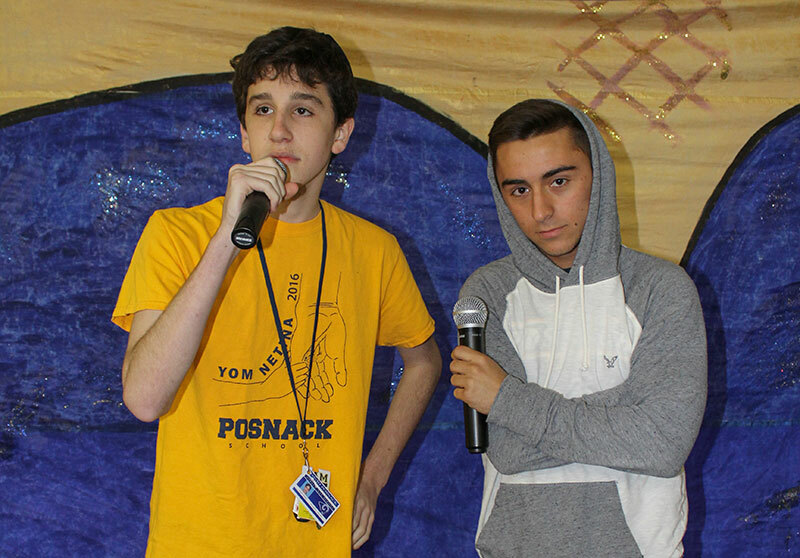 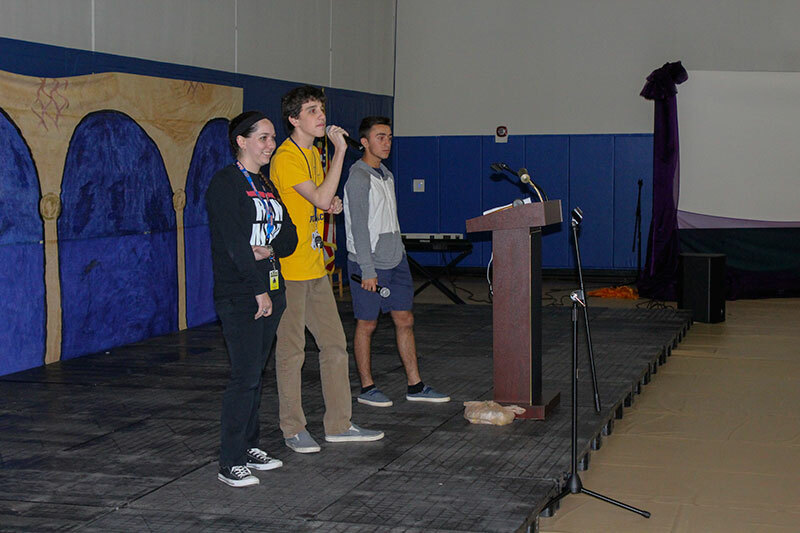 Talent show acts included singing and dancing to pop songs, as well as many other “great” acts. 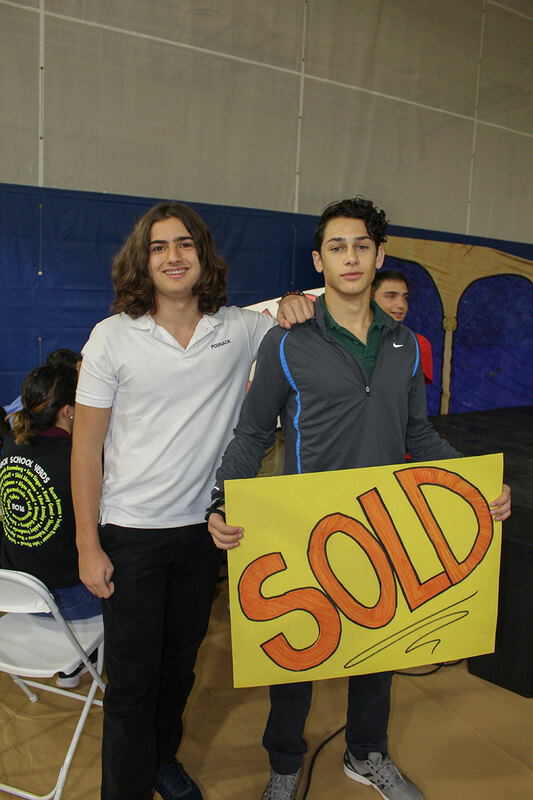 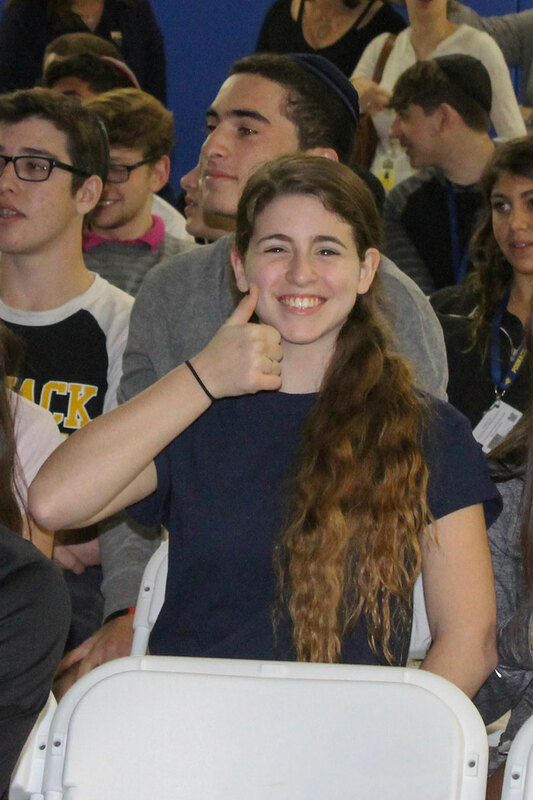 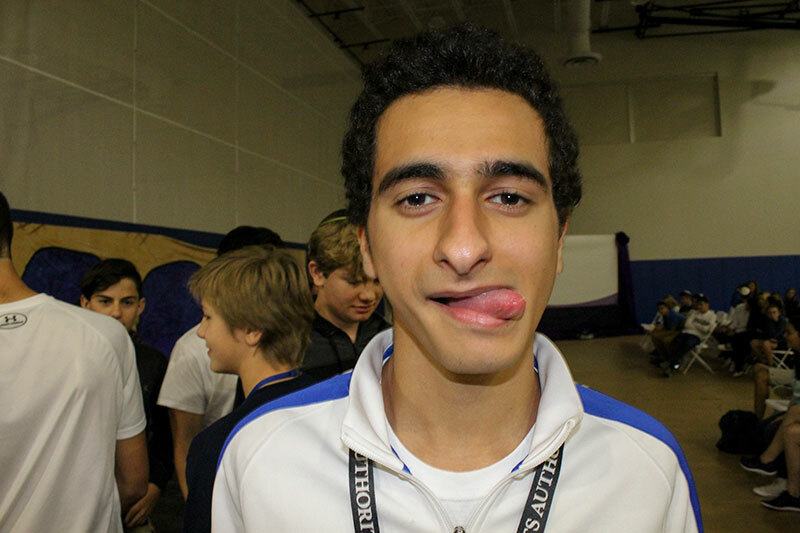 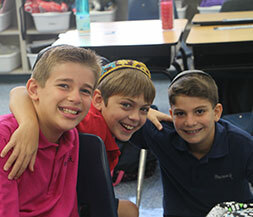 Everyone had a fun time at the auction and the talent show.